We are pleased to welcome Craig Mutter, AIA, LEED AP as Associate Principal. Craig brings over 25 years of experience practicing architecture in New England, the US and abroad. 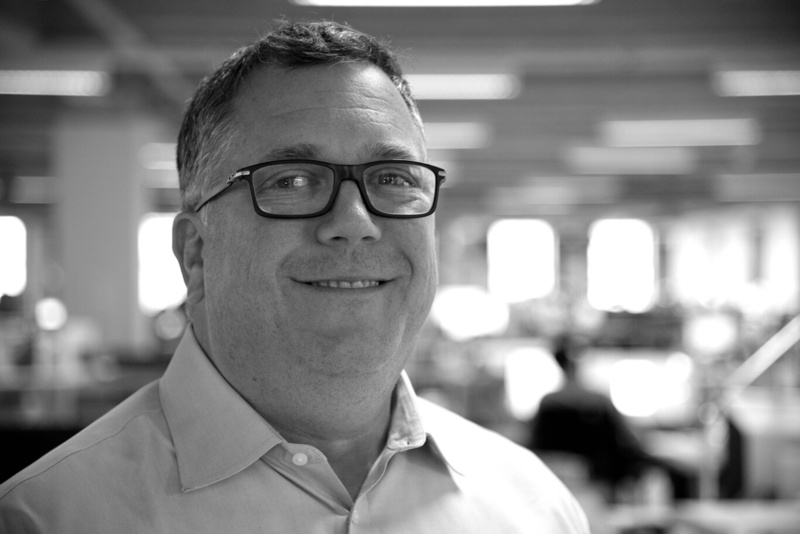 Prior to Payette, Craig spent much of the previous two decades split between New York and Boston, as an associate at Ennead and most recently, as a principal at Machado Silvetti, leading high profile complex projects. As a generalist architect, Craig’s marries a strong intuitive design approach with practical decision making that has resulted in a consistently well executed body of work. With an emphasis on Cultural and Higher Educational Institutions, Craig’s project experience spans a variety of project typologies, including Museums, Visual and Performing Arts, Academic, Campus Design, Historic Sites and Residential. His main interest is in the transformation and reuse of historic structures, contexts and cultural landscapes. His projects have earned numerous design awards, and each is characterized by a skilled approach to materiality and a thoughtful approach to place making — believing that every building should have a reciprocal relationship with its site and context. I began for the sheer pleasure of drawing: drafting, sketching, helping in my grandfather’s furniture shop. These were the early activities that initially drew me to architecture. I am old enough to say that I began working in this profession when we still used maylines, mylar and Kohinoor pens, so the conventions of representation and craft were definitely formative for me. As I’ve grown into the profession, I find gratification in an ever expanding number of ways: using materials in unexpected ways, attending the opening of a project that I have worked on, having a client defend one of my ideas or hearing a group of contractors debate the intent of a project’s imagery. The constant evolution of tools and methods rolls on, but what stays the same is the pleasure in looking at and occupying buildings and the belief in the power of architectural space to shape and improve the way we live. What excites you about working at Payette? I find the studio environment at Payette to be unique and inspiring. I really enjoy seeing the volume of work on display and the ways in which all of us are invited to observe, comment and participate. I would have liked having a hand in planning and designing the Waterfront District in Boston. I am most inspired by looking at the very old in relation to the very new. I love visiting ancient historical sites. I find myself reinvigorated every time I am able to travel to one of these places because they are enduring reminders that architectural form, at its best, is the direct embodiment of human (or divine) action. Old is new and new is old. True classicism is always the most modern. My playlist is all over the place, but always contains a healthy dose of Post Punk.